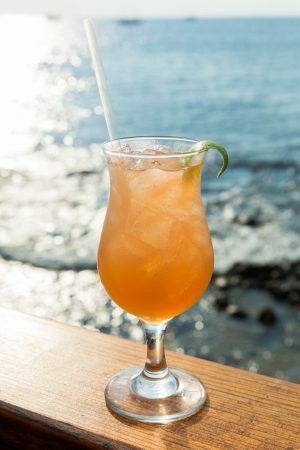 “Beach bars on Hawaii’s Big Island couldn’t get any cooler. 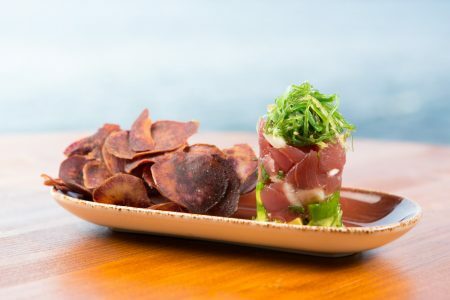 Situated on the sandy edge of Kailua Bay, Huggo’s on the Rocks is as close to the blue water of the Kona Coast as one could get without getting wet. 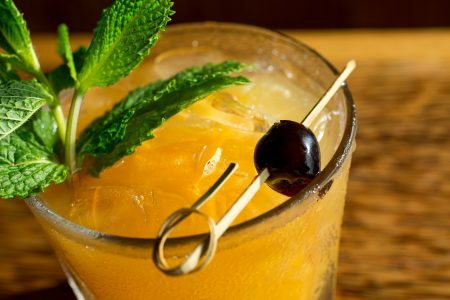 Order “The Kilauea,” a concoction for two that comes to your table in a kitschy bowl spouting a pool of fire and enjoy this volcanic explosion form two-foot straws. 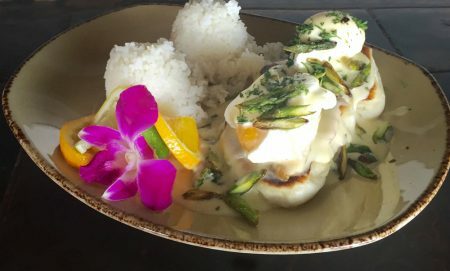 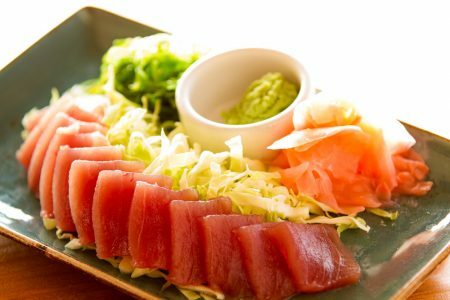 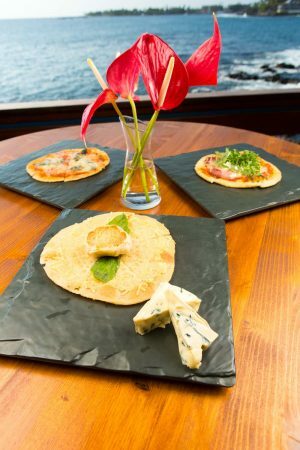 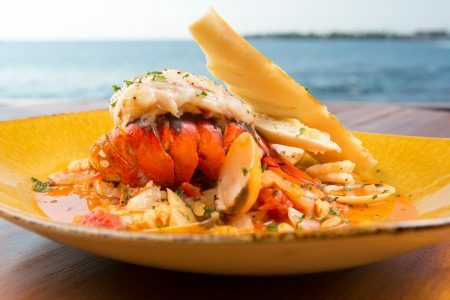 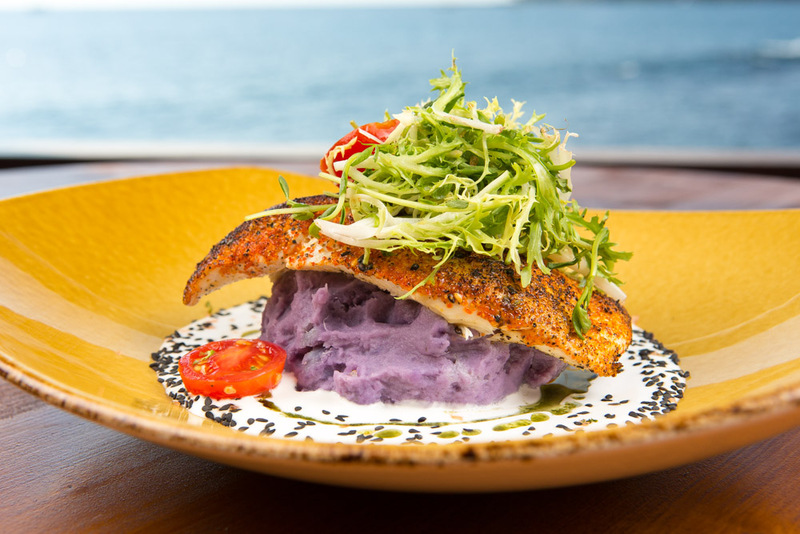 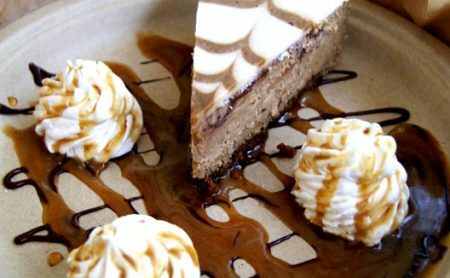 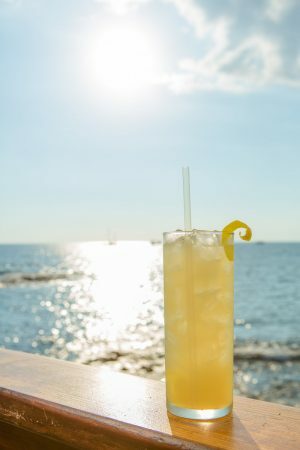 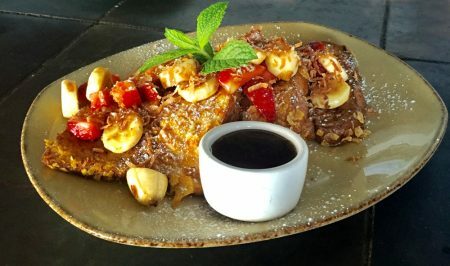 “Kona’s Seaside Favorite: Honest fare and a prime location on Kailua Bay have kept Huggo’s going strong since the ’60’s. 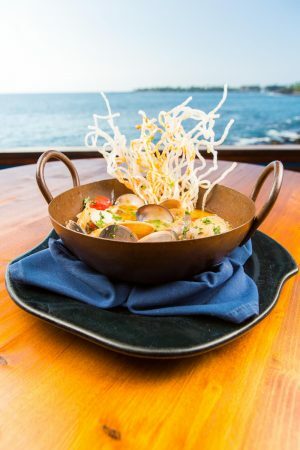 That cozy watering hole of yesteryear has grown into a classy restaurant that sprawls alongside reefs teeming with marine life. 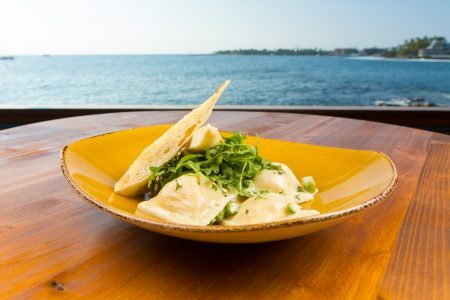 Your table might be a few feet away from lapping waves, on a lanai overlooking the Kona Coast. 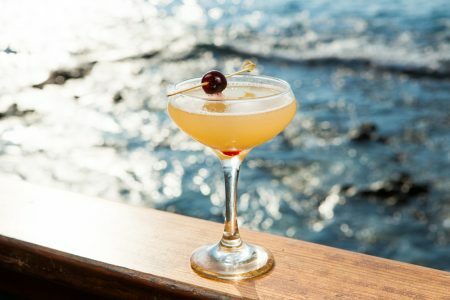 Sailboats may drift lazily in the distance, while the aroma of grilled fish travels the dancing lights of tiki torches?.